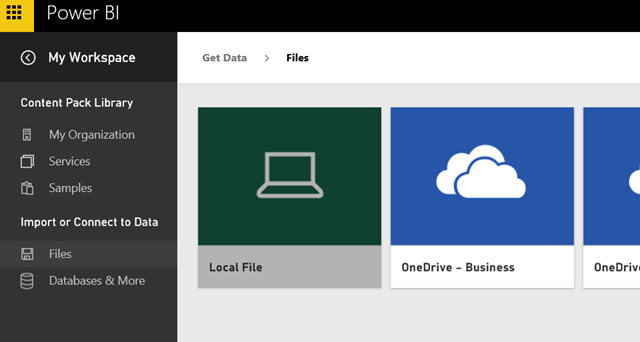 Also worth noting, if you haven’t done so already, install Service Pack 1 http://support2.microsoft.com/kb/2880556 first if installing the August 2015 CU. 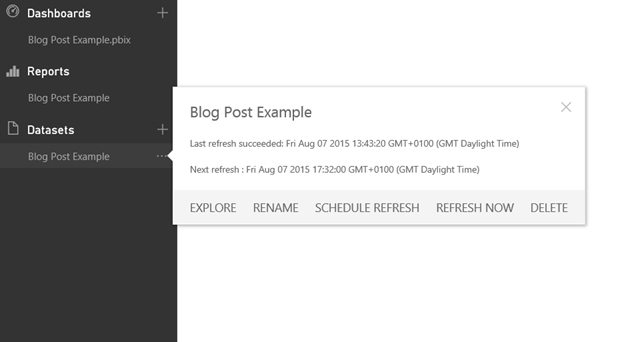 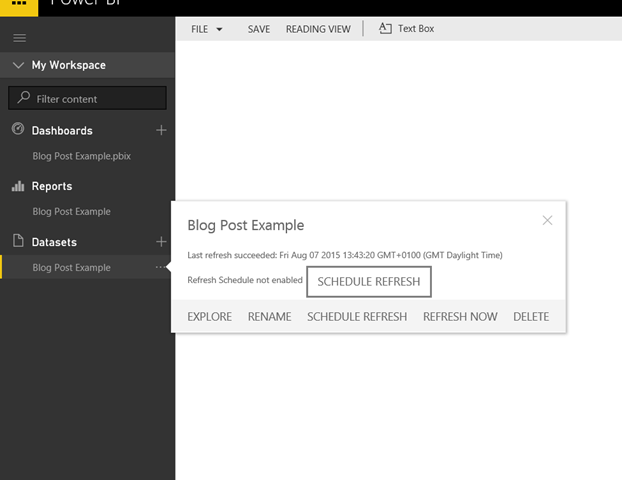 SP2 is a pre-requisite for the Office 2010 August 2015 CUs. 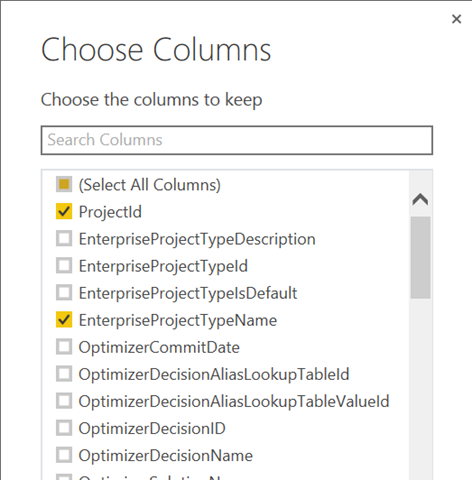 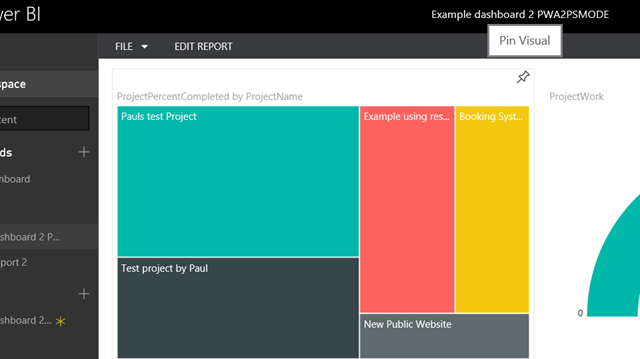 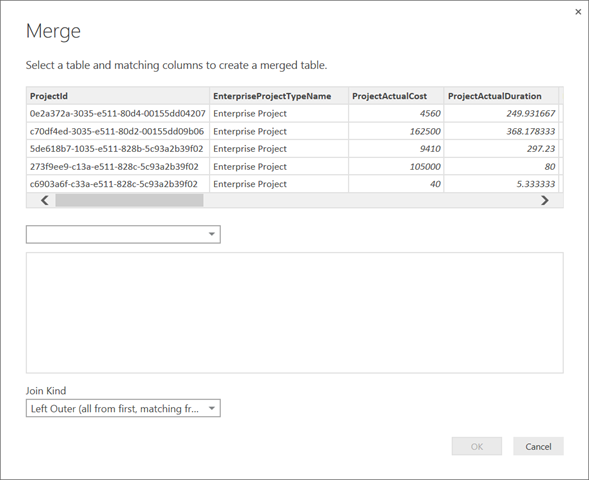 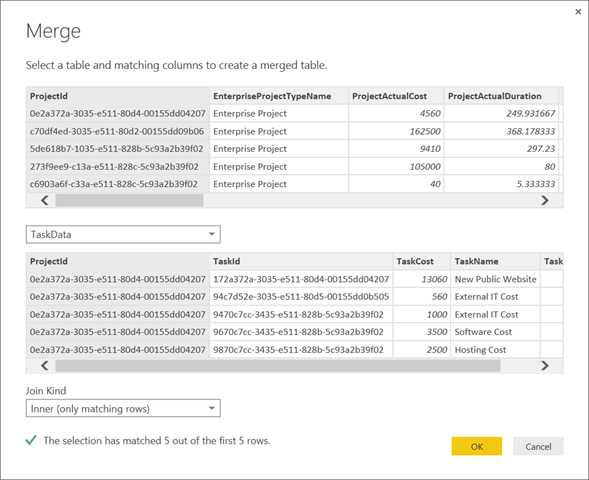 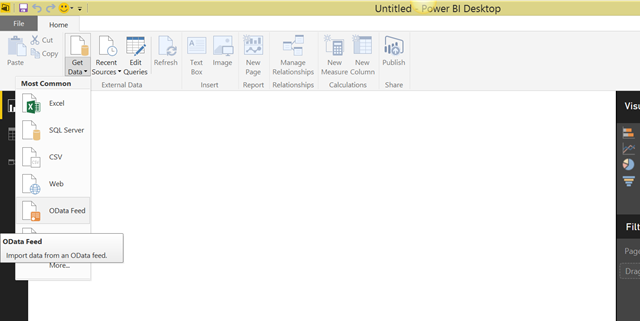 In this post we will look at creating new reports using the Power BI Desktop tool then adding these to Power BI. 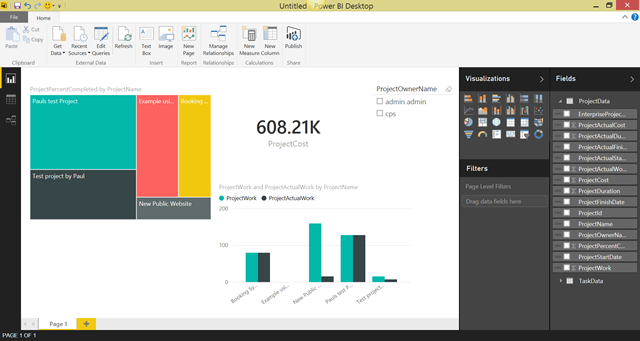 Firstly if you haven’t already, download the Power BI Desktop: https://powerbi.microsoft.com/desktop. 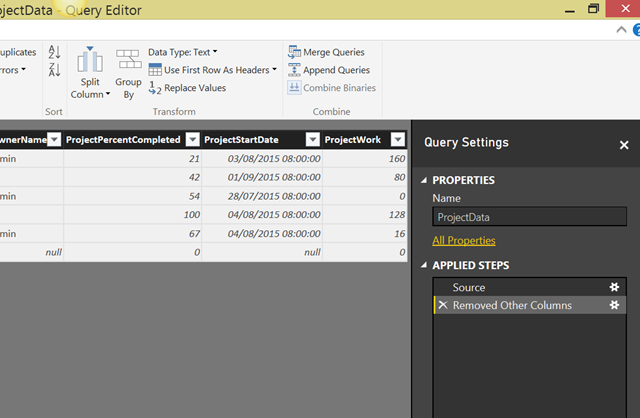 The advanced editor can be used to type the code to manipulate the data but use the UI where possible. 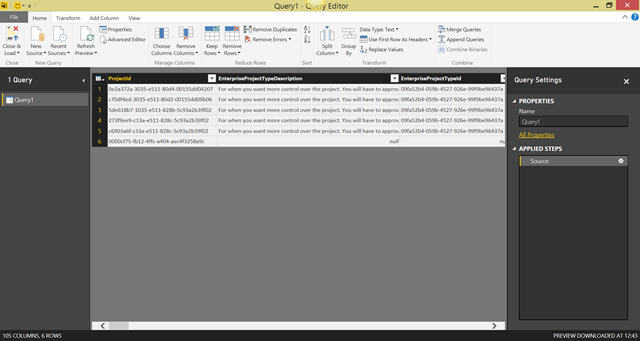 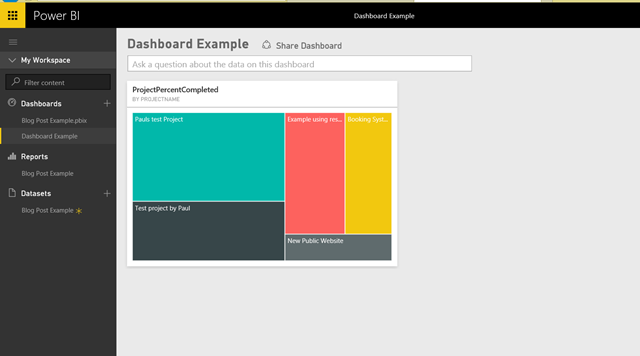 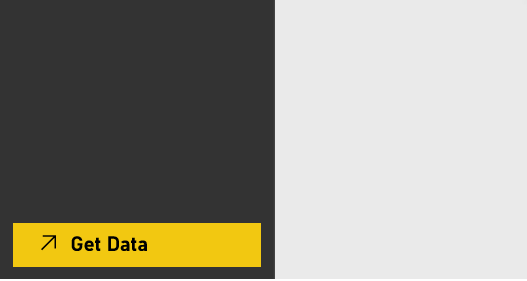 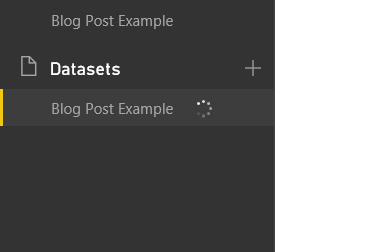 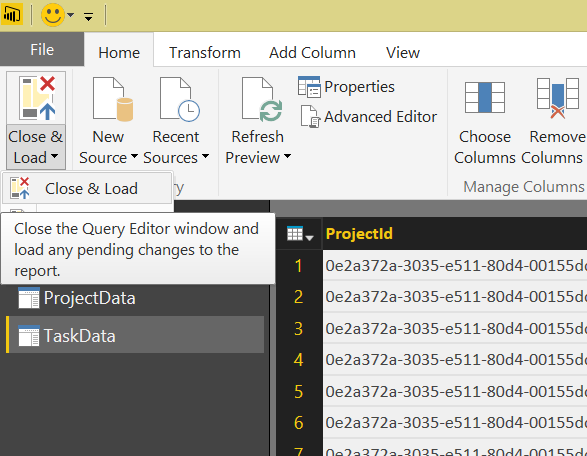 A very basic report but that gives you the idea how easy it is to create visualisations of your Project Online data using the Power BI Desktop. 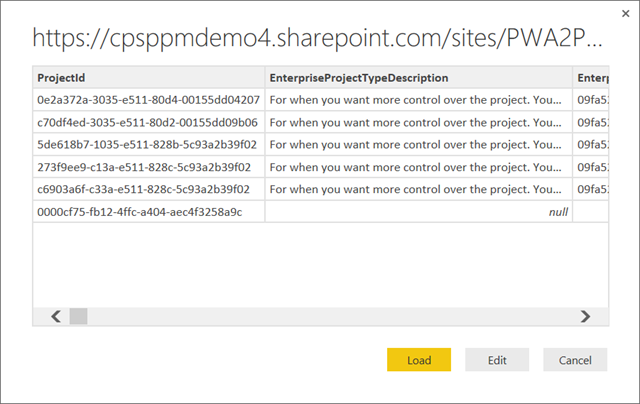 Enter the credentials for the Project Online tenant and click sign in. 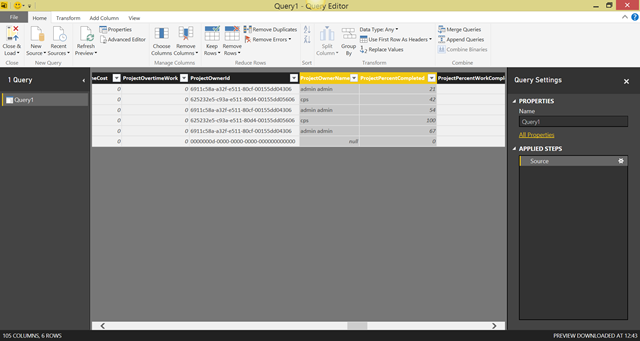 Repeat for the other data source. 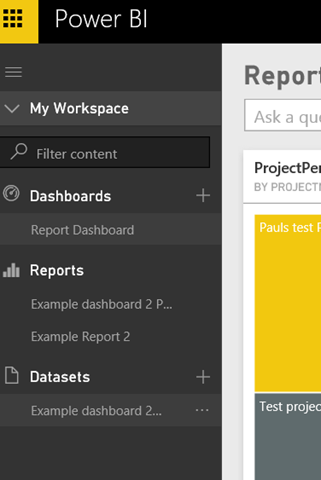 Clicking on a visualisation that was added from a report will navigate you to that report directly. Enter the email addresses and click Share. 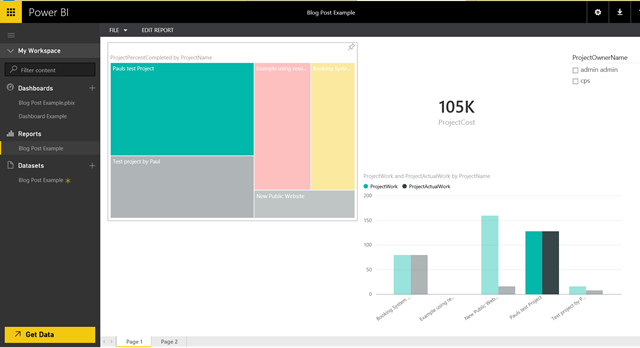 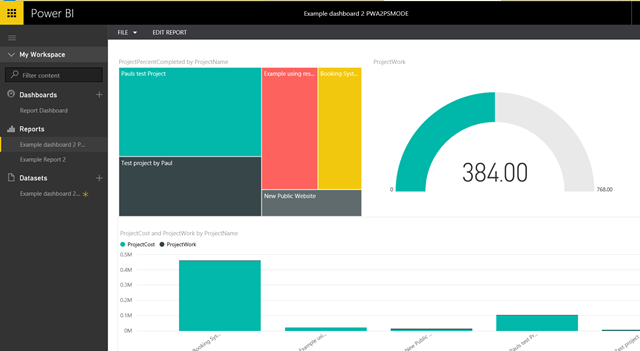 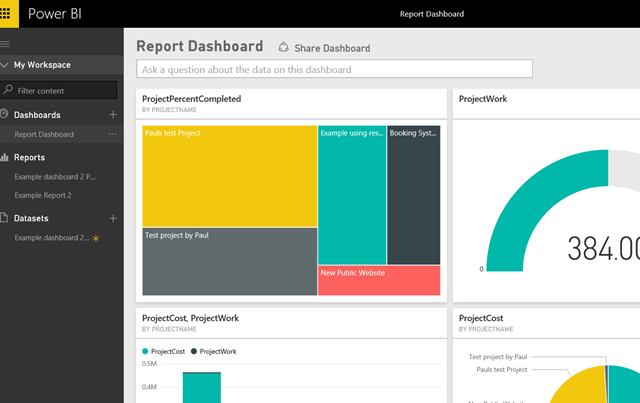 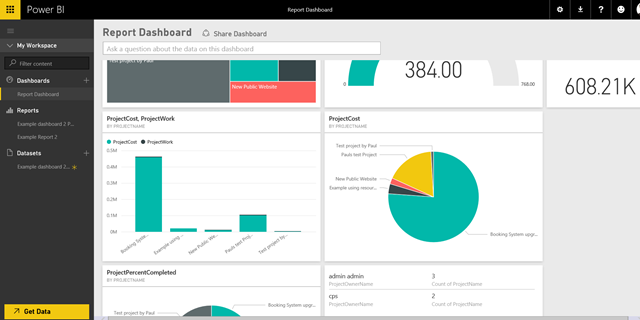 This is just touching the surface of what you can do with Power BI, take a look today – it will be your favourite reporting tool! 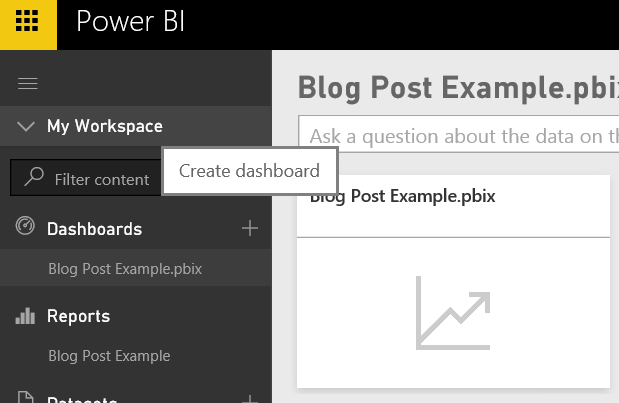 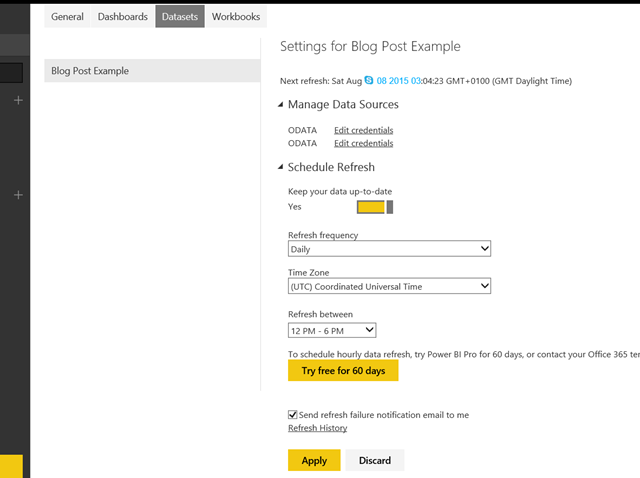 Since Power BI 2.0 was released a week or so ago I thought it was time I created a blog post on Power BI and show off some of the cool functionality Power BI has to offer. 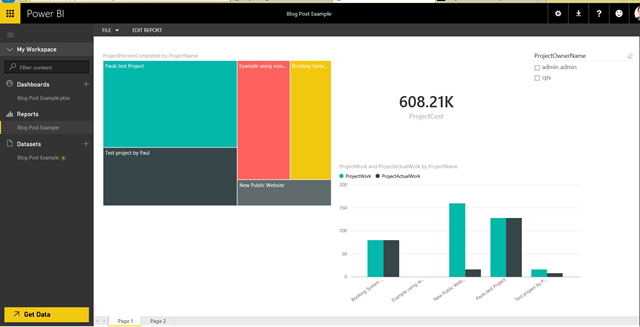 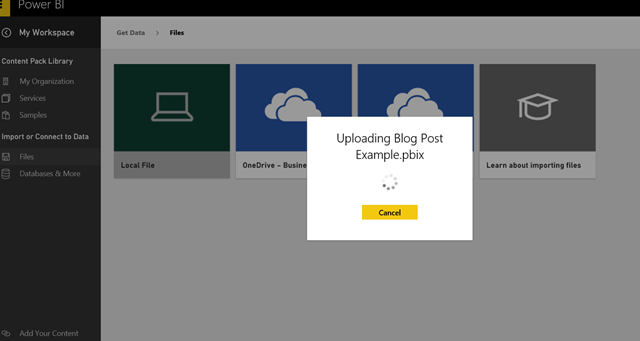 In this first blog post we will take a look around Power BI and see what it has to offer and include some useful links to help you get started. 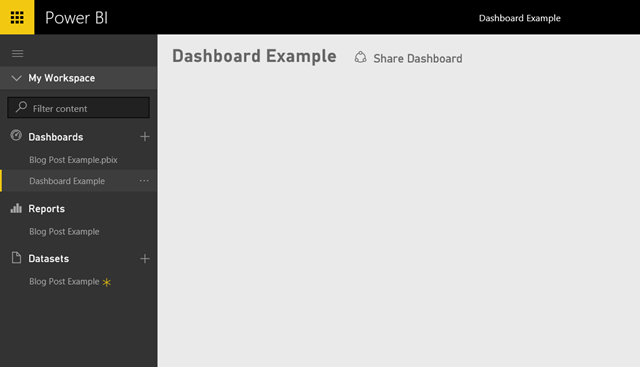 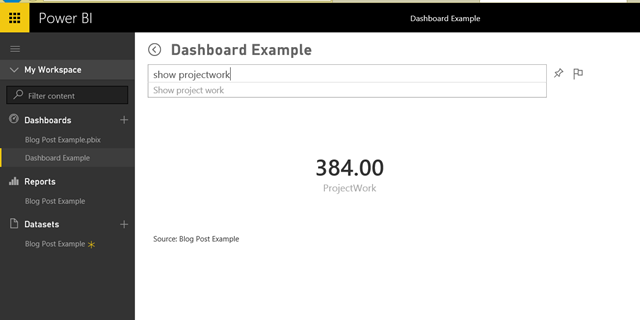 Displayed above is my example Report Dashboard displaying various visualisations for % complete, Work and Cost. 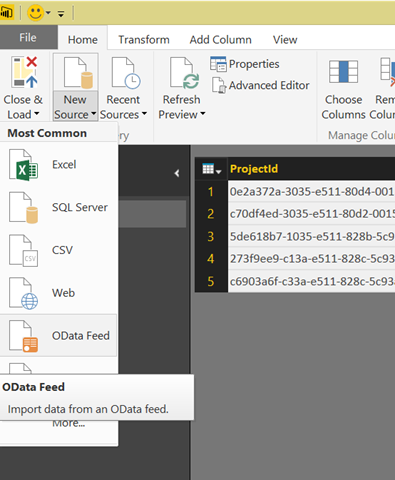 In my example I selected the Files option and loaded up a file that contained my data. 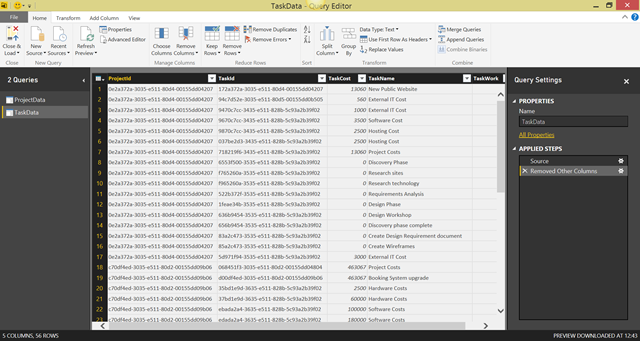 This could be an Excel file, CSV file, Power BI Desktop file etc. 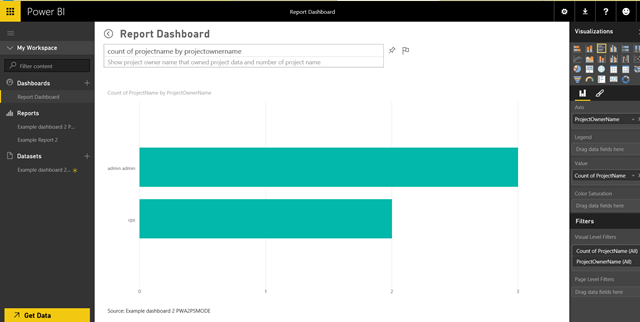 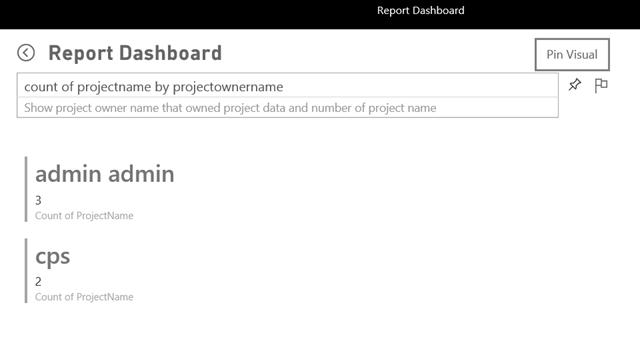 As I wanted to see my Project Online data here I chose a file I had already created earlier using Power BI Desktop that displayed my Project Online data – more on Power BI Desktop in a later post when we look at creating a new report and dashboard. 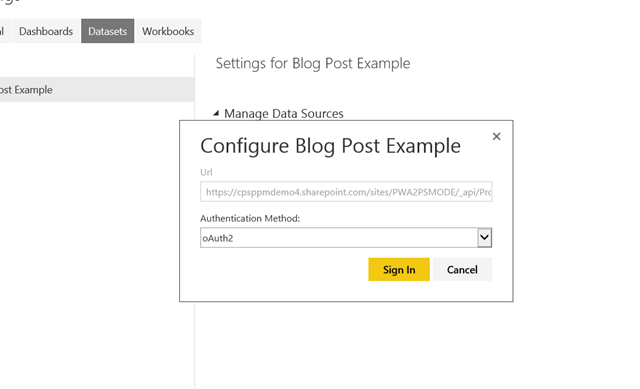 Click Edit Credentials then chose oAuth2 and click sign in then enter the credentials for a user that had access to the OData API. 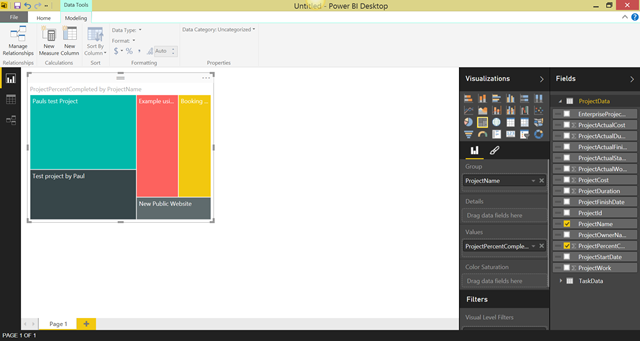 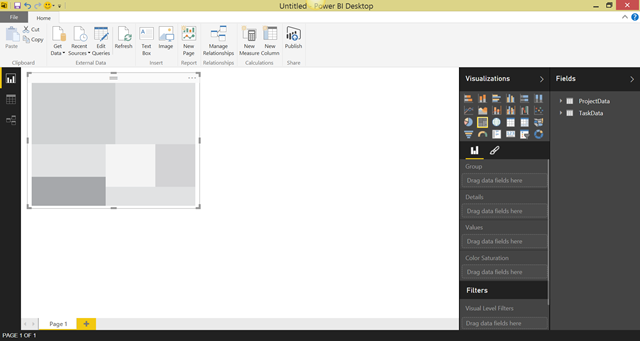 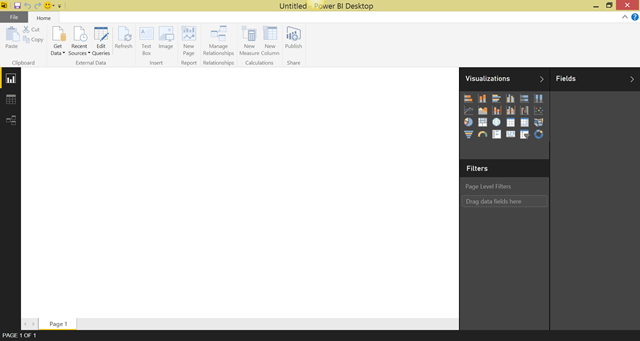 Next up I will walkthrough creating a new report using Power BI Desktop and load that to Power BI.